6 Bedroom White Brick Victorian Town House Cardigan Terrace Heaton Newcastle Upon Tyne. 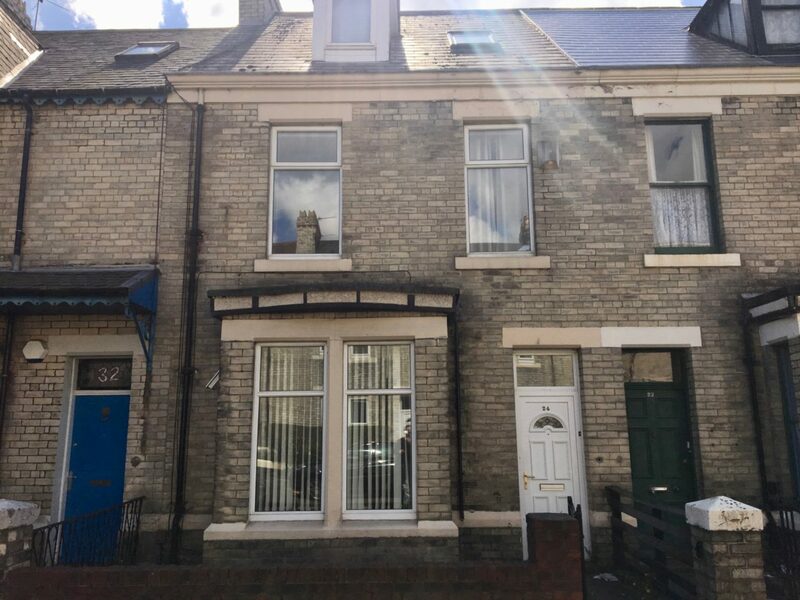 This large 6 bed terraced house on Cardigan Terrace is right in the middle of all the cafes, shops, eateries, sports facilities and the many transport links on Heaton road to absolutely everywhere. 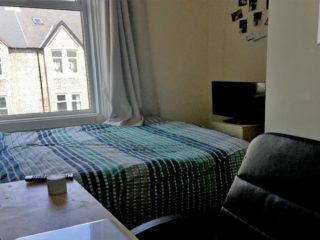 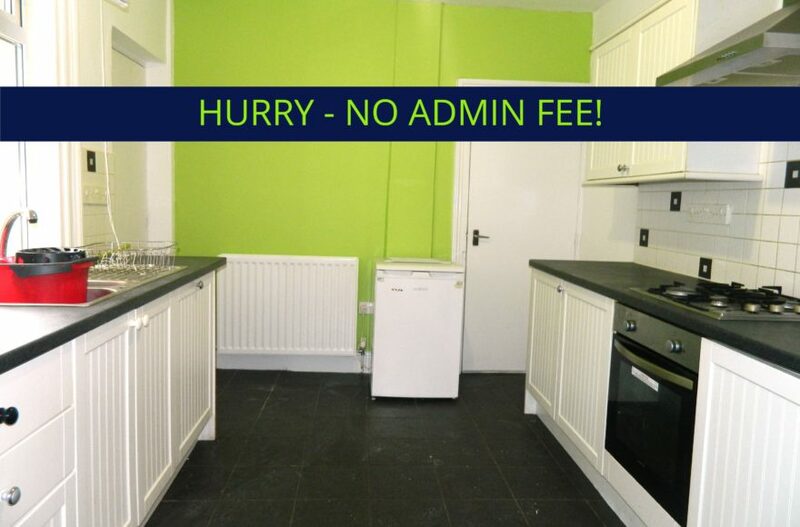 Also, the house is within 15 to 20 minutes walk to both Uni’s and the city centre. 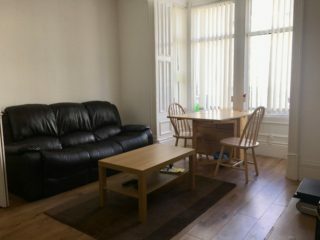 A large newly refurbished living room with dining table/area, large flat screen TV and new furniture. 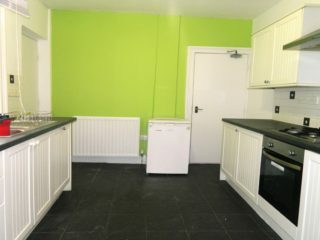 Fully equipped large kitchen including washing machine, dryer, and dishwasher. A spacious fully tiled wet room bathroom with double shower is situated on the ground floor. 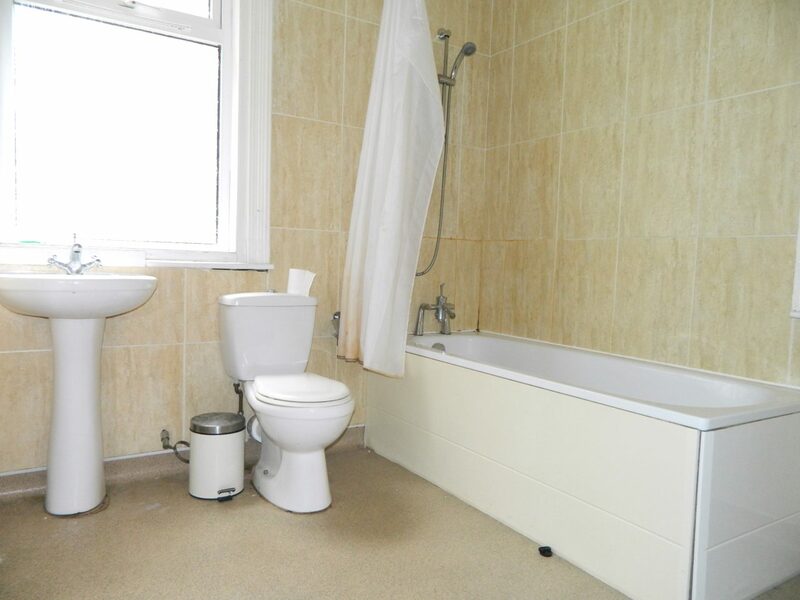 A further spacious bathroom with shower over the bath is on the first floor. 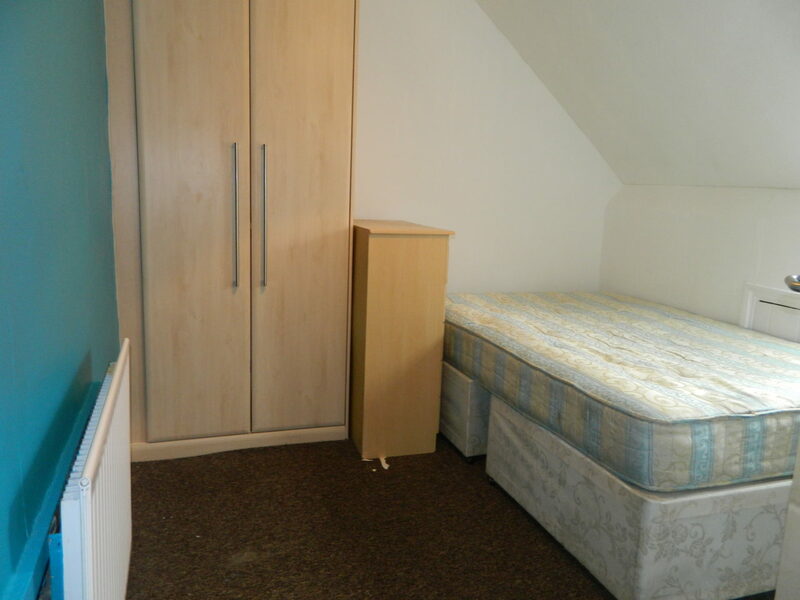 All bedrooms are very good sized doubles save 1 medium sized room. 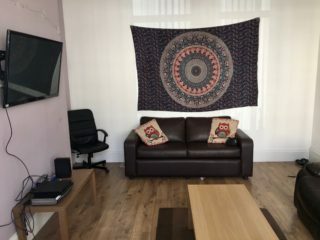 All bedrooms are fully furnished and decorated to a good standard. the house is fully double glazed. 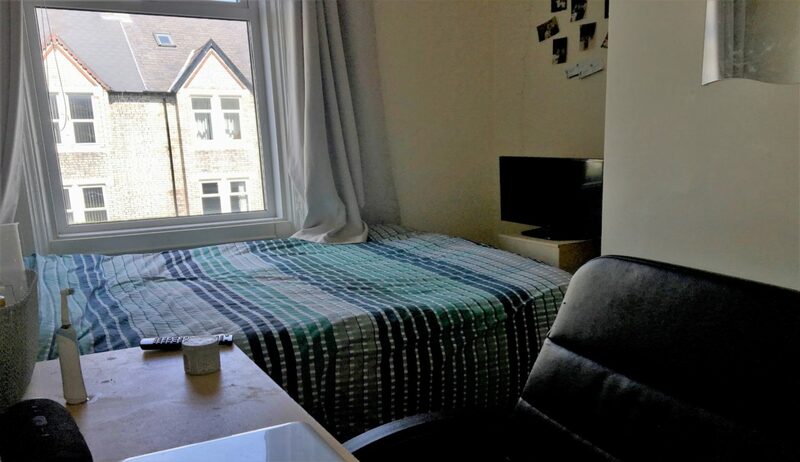 Close to both Northumbria and Newcastle Universities. 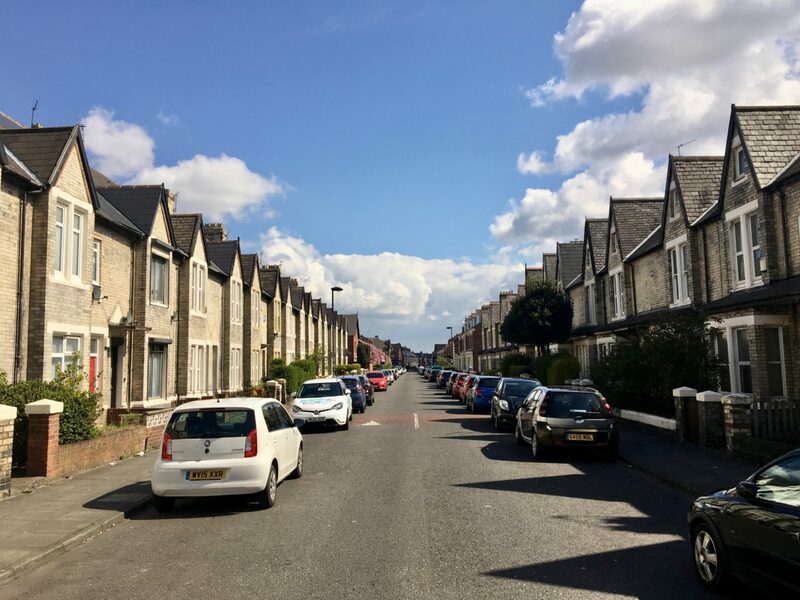 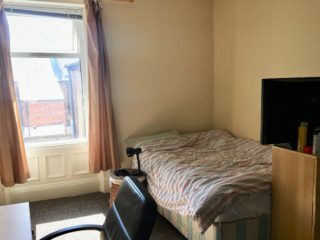 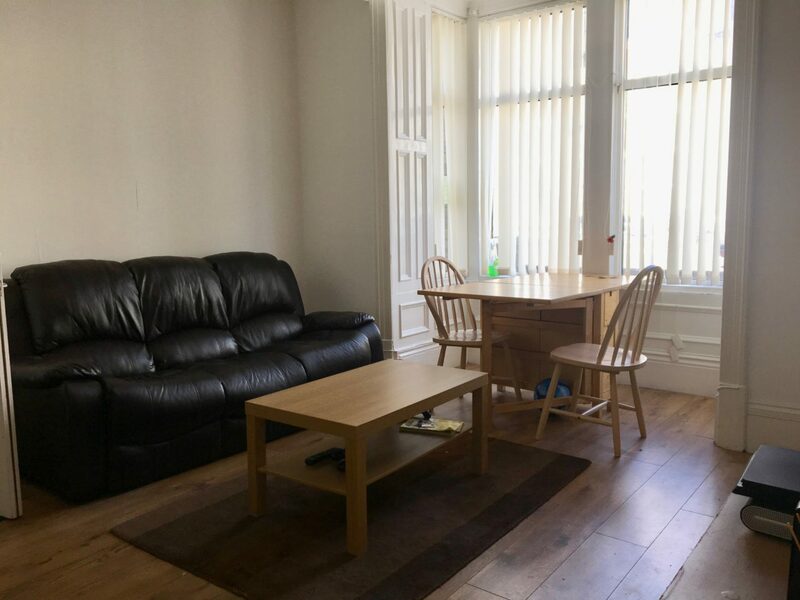 The property is situated just a few minutes walk from the Number One bus stop giving easy access to Newcastle City Centre and the Universities. 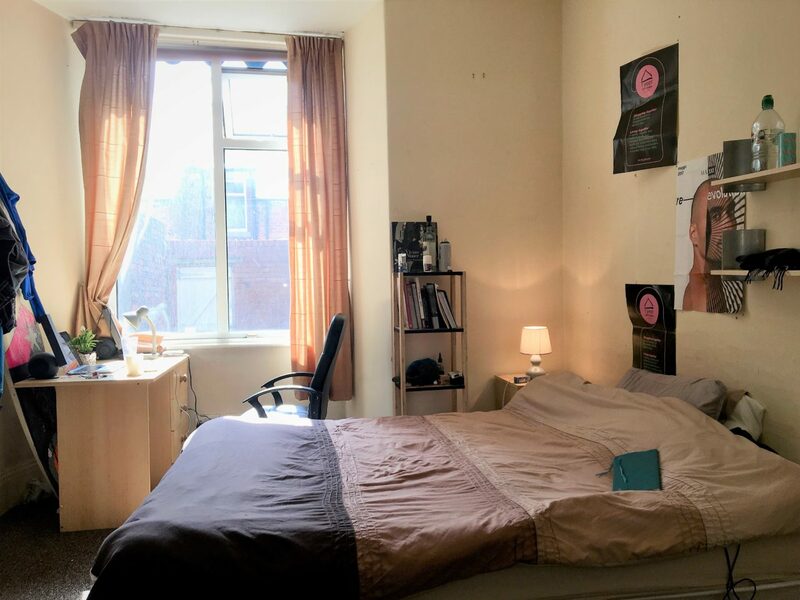 Only 3 mins walk to all the stores on Heaton Road and 12 minute walk from the bustling Chillingham Road with all its shops, amenities and Metro station. 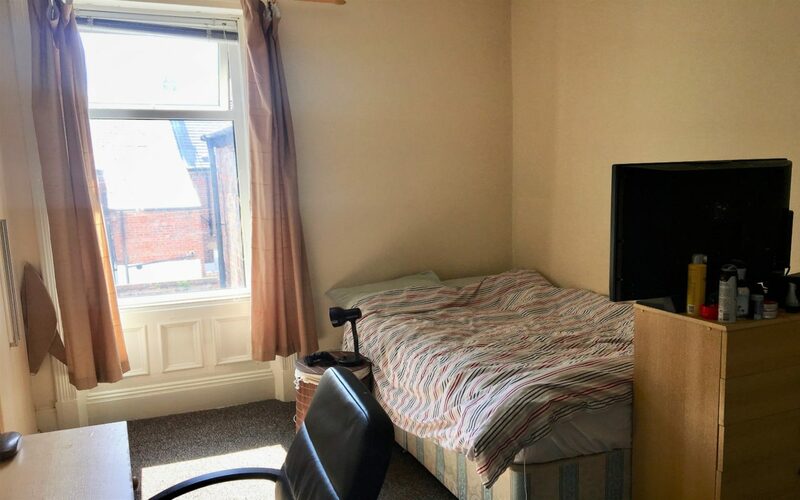 To Sum Up: Great property, Ideal location, really low value for money rental price and bags to offer. 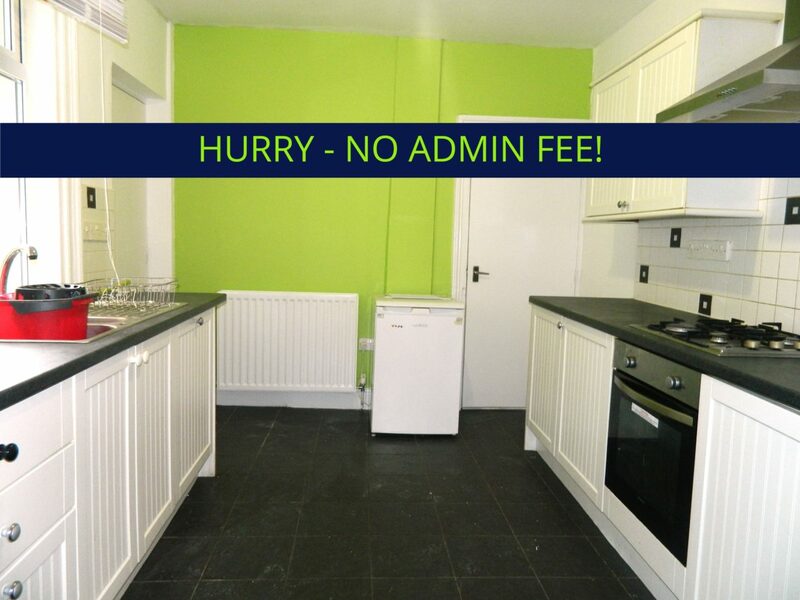 Will go quick so view early to avoid disappointment.